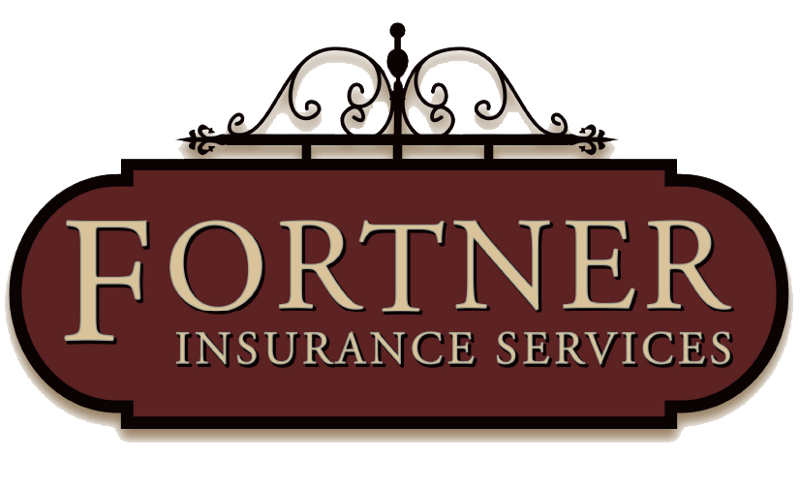 Jeff came to Fortner Insurance Services and works remotely in Columbia, MO and services the surrounding area. 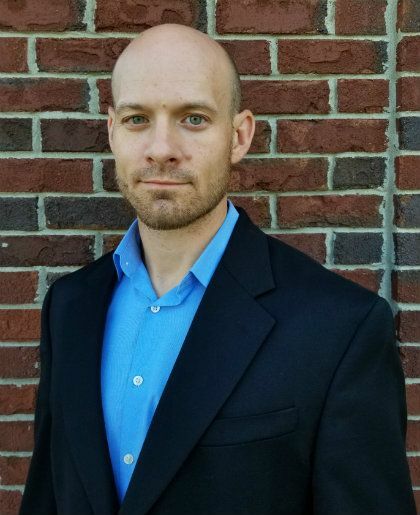 He started in the insurance industry in 2006 as a Personal Insurance Underwriter with Auto-Owners Insurance. After a couple of years he moved to Commercial Insurance Underwriting and was soon promoted to Commercial Underwriting Specialist. For the past couple of years he gained additional perspective working with Columbia Insurance Group as a Commercial Underwriter. Over the years he has received several designations including the Associate in Personal Insurance, Commercial Underwriting, and Chartered Property & Casualty Underwriter designations. He has a broad understanding of the insurance industry and looking forward to working with you! Jeff is married to his lovely wife of 13 years with two amazing children! He is active in his church and highly involved with where his children go to school. He enjoys exercise, jui jitsu, and encourages his kids to perform their very best in everything they do. Talk to Jeff about how to financially protecting your family if you’re in Columbia or the surrounding areas!